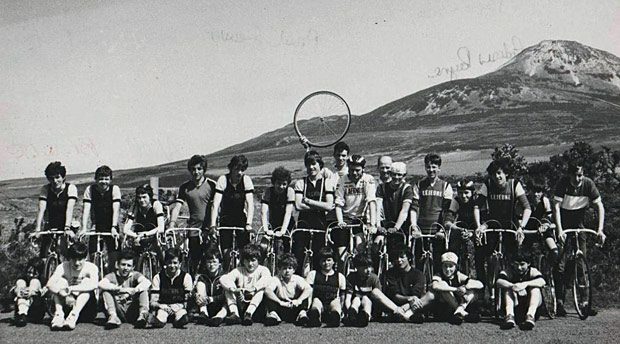 The 12th Annual Mick Byrne Randonee will take place on Sunday May 26th 2019, starting at Loretto Abbey Dalkey, Co Dublin (200km @ 8am, 160km @ 9am and 100km@10am)and as usual there will be three adventurous routes from 100km up to a testing 200km on some of the most beautiful roads in Co.Wicklow . This year the entry numbers are limited to 300 participants. All funds raised on the day will go to funding in a small way, the incredible work done by the Hospice Foundation. Maps of the three 2019 Routes are available to download. Last year you helped raise €5,500 on the day for the charity! THIS YEAR WE AIM TO BEAT €6000! During your day you will experience stunning views of not only numerous mountain vistas including views to Co.Wexford but with the final test of your day ascending from Laragh over the tough Sally Gap you will need to keep something in reserve. The consolation of going up will surely be the welcoming scenery of Dublin Bay on your descent from Glencree and return home to Dalkey along the coast. 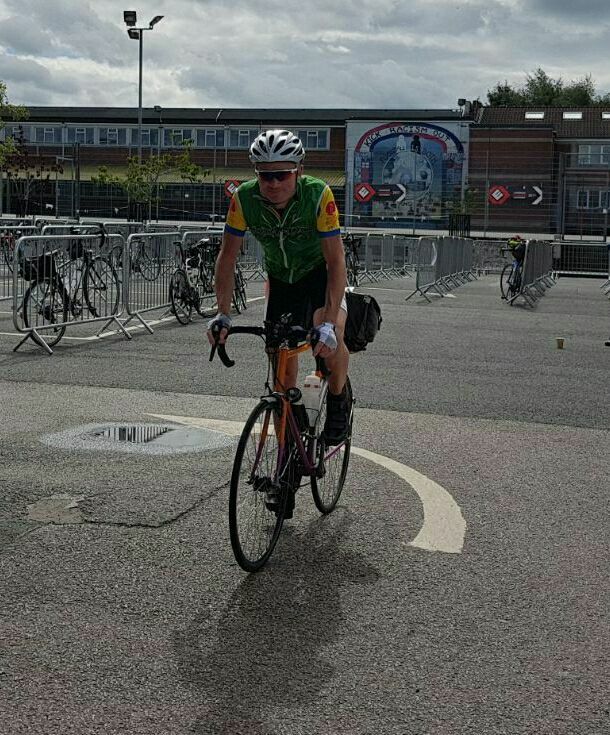 The 100km and 160km routes are great advance preparation for the Wicklow 200 and the 200km has nearly 3000 meters of climbing, a true challenge for any cyclist.There will be a number of feed stations provided along the routes to keep your strength up during your tour of the Garden County. As last year to ensure we make this as enjoyable as possible for you, we must cap the entry at 300 riders over the three routes so early entries are vital. Last year we had 297 riders so make sure your enter early! A Cycling Ireland Licence(€5 payable online) is necessary for those who are not members of a club, it is ESSENTIAL for all riders to sign on before departure to comply with required insurance requirements .